At a young age Alex Cook fell in love with Beauty. Since then, he has dedicated his life to expressing it. And he has found a powerful spectrum of ways to do that. From his soaring, funky musical offerings to his murals and sculptures (www.stonebalancer.com), beauty shines brightly in his work. 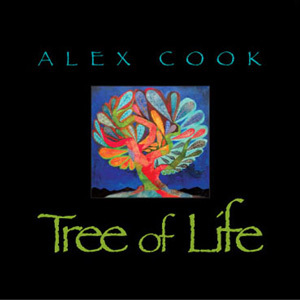 One listen to Cook’s music reveals that his idea of beauty includes vibrant energy, humor, and confidence.